But who put those Flickies on a bus?! Metal Sonic beats everyone though, of course. 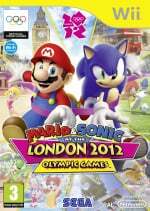 Mario & Sonic at the London 2012 Olympic Games is racing towards the Wii finish line later this year, with a 3DS version due out — perhaps more appropriately — in early 2012. We now have a new trailer for the game, likely to be the introductory video getting you all into the Olympic spirit. Showing off events from volleyball to synchronised swimming, it's remarkable for how strange it still is: seeing these two universes collide in the pomp and pageantry of the Olympics really is still strange to those who grew up with playground arguments about who would win in a fight. It's totally Sonic, by the way. nice trailer. synchronized swimming FTW! Why in the world are DK and Silver paired up together? I hate trailers that don't show game play. YES YES YES. ME WANT NOW. Gosh those shots of Luigi on a horse really freak me out. Doesn't that mean that Yoshi can ride on a horse? But... but Yoshi's a mode of transportation himself! He's got a saddle and everything! MIND BLOWN. @wwww Someone please correct me if I'm wrong, but isn't Yoshis "saddle" actually a shell and Yoshi was supposed to be some kind of koopa from the beginning? Yeah, Yoshi's some kind of turtle dinosaur. London 2012. Not bad. 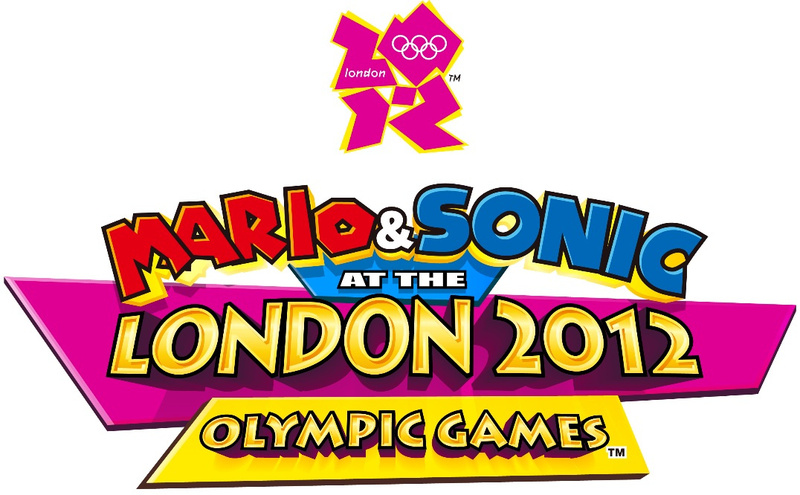 The new dream sports with a Mario or Sonic theme were a favourite in the Olympic Winter Games and this seems to have deeper, more creative sports. Does it have online multiplayer this time or just online leaderboards again? I still hate the London 2012 logo. Looks like Lisa Simpson doing something unwritable! This trailer rocks, but what is up with this Mario & Sonic teaming up? So much for there huge rivalry. DK Playing volleyball, how sweet! Daaaaang DK, that was a nice set!! These guys sure know how to make a great non-gameplay trailer.